Samsung Galaxy’s S10E did not carry in display technology which we will get in high-end devices of this brand and yet it seems that fingerprint scanner of the new Samsung Galaxy S10E will be installed on the back side of the phone. 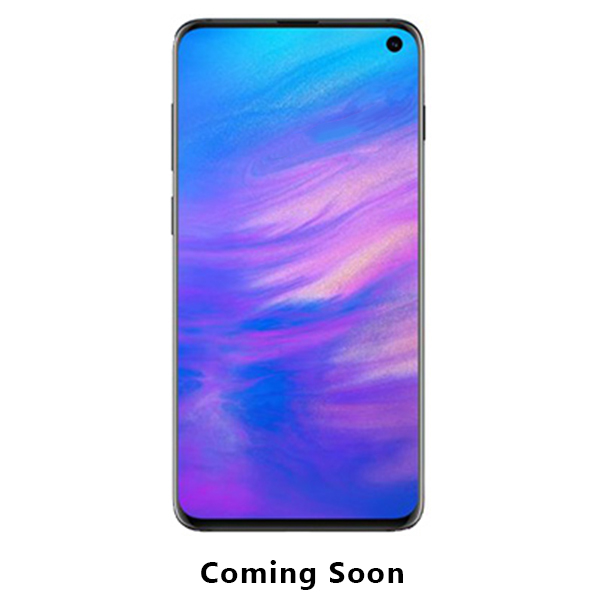 This smartphone will be younger among the total of three devices and unique thing about the design of the from Samsung Galaxy S10E is its selfie camera which is placed on the top front side but for that they did not use any notch but simply they put a hole on the left side of the display of Samsung’s Galaxy S10E that give decent look on the front panel of the smartphone. 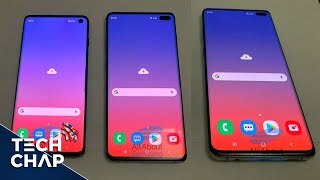 6 GB RAM will run the Galaxy S10E’s multi-tasking while to store the data his phone is going to launch with 128 GB of internal storage. SD card support is now extended up to 512 GB which was 256 GB.